In Microsoft Exchange Server, mailboxes created for the user to store emails, contacts, calendar details. This mailbox section divided into two subparts i.e. IPM and Non-IPM Tree. IPM Sub-Tree: An IPM sub-tree used to stores normal and visible folders of Exchange such as inbox, sent items, and calendar to the user. 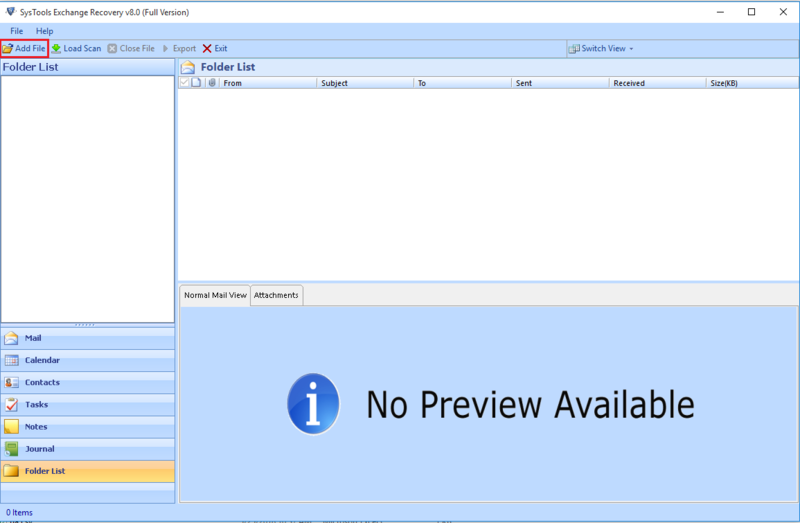 Non-IPM Sub-Tree: On the other hand, a Non-IPM sub-tree includes the internal data files, preferences, recoverable items and other important operational folders of each mailbox. However, recoverable mailboxes are available to safe data from sudden or hazardous deletions. 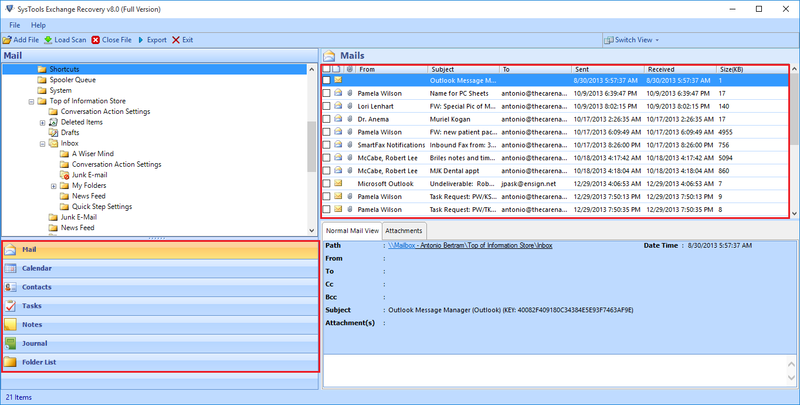 Recoverable Folder is not visible to the end users of Outlook, OWA, or any other email clients. But, it is beneficial for the investigation team to gather the shred of evidence from the Exchange Database. So, it is required to export the recoverable database to PST for saving it locally. Well, most of the Exchange Administrator gets difficulty during the searching for a solution to Export Recoverable deleted Items to PST in Exchange 2016/13/10. Therefore, in this section, we are going to explain some tips that can be beneficial for the naive user. If you do not want to take help from the database backup file, then you can use the single item recovery option to recover the lost items. In case, Managed Folder Assistant has enabled the single recovery option, the eliminated item will not get released until and unless retention duration has not expired for that specific item. Follow the given below steps to Exchange 2016, 2013, 2010 Management Shell to export recoverable items to PST format. First of all, you need to run only a single command to convert deleted items of recoverable items to Outlook PST format. 1. Then, you will get the output in PST file. In this PST file, you will have all the items that you have extracted from the recoverable folder. If you do not have the permission, then you may receive an error. 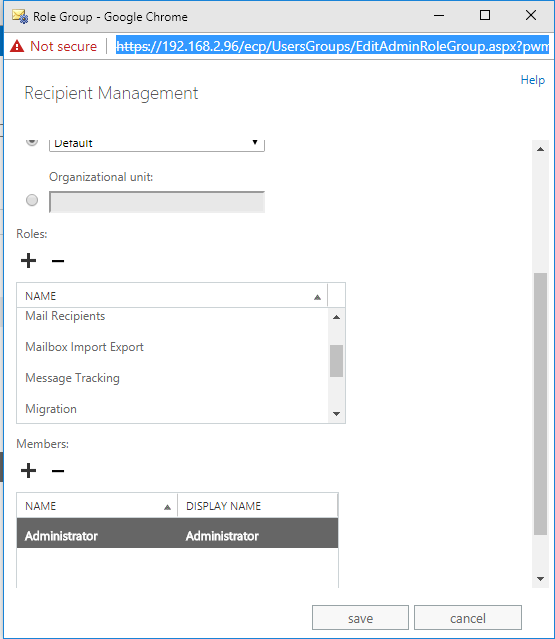 Because of this error, Exchange server is unable to set up a connection to move recoverable items into Outlook PST format. So, first, it is required to grant the permission before starting the export process. In the below section, you will find a method to grant the permission first through the Exchange Admin Center. But, this method is only available till 2010 versions. 1. 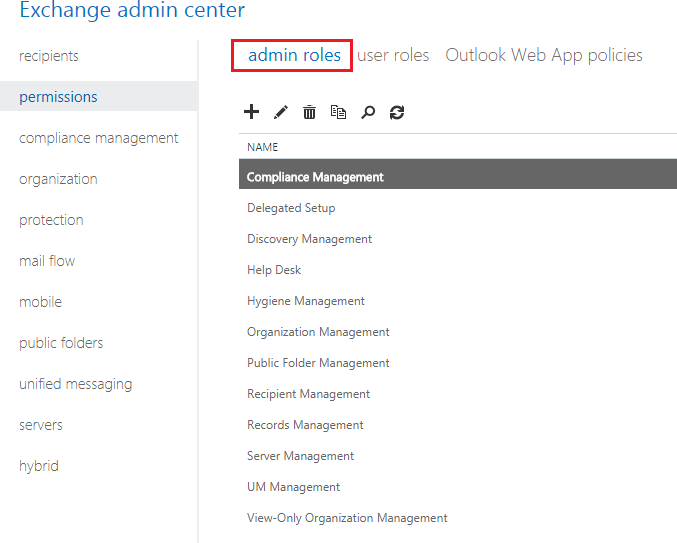 To start the process, go to the Permissions then click on the Admin Roles. 2. 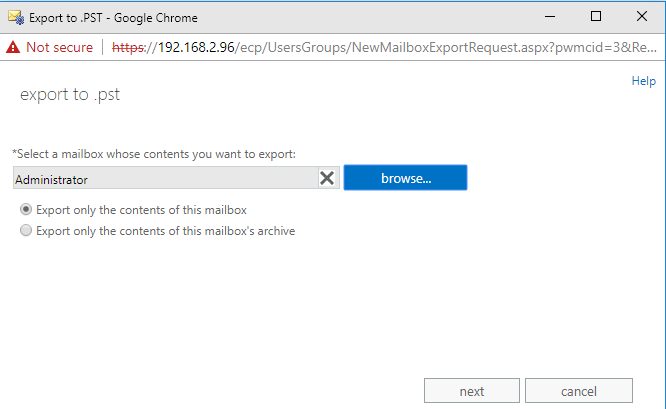 Now, open the Recipient Management properties of the group to give the Mailbox Import Export permissions. After that, go to the Roles option and select the Mailbox Import Export role and Add role. 3. Now Login again to view the changed settings and Now Select the Mailbox, you want to move. 4. 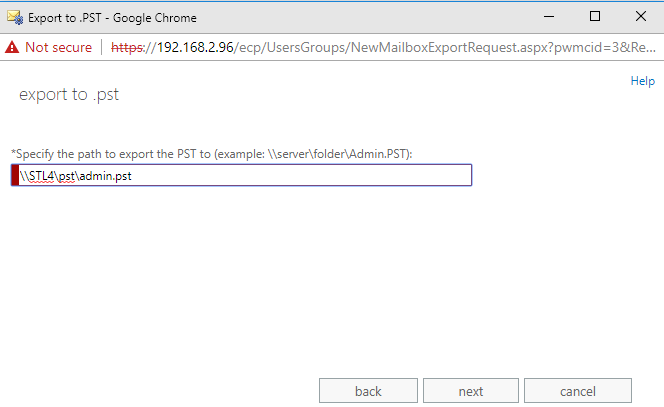 Finally, right click on the user Mailbox and select option “Export to PST File after that then you can export your recoverable files to the PST format. 5. Provide the Destination Path, of Share Folder to save the resulted PST File. 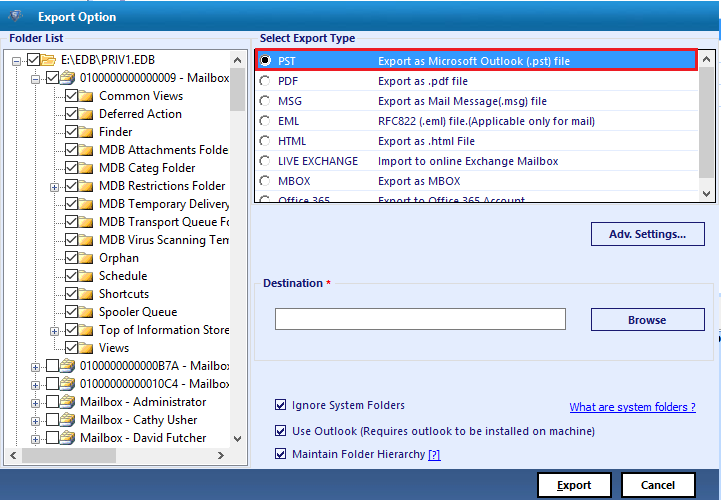 After complete Export process completed, you can import File into Outlook Application to view the recovered items. The best way to move recoverable items to PST of Exchange 2016/13/10 using SysTools Exchange Recovery Software. 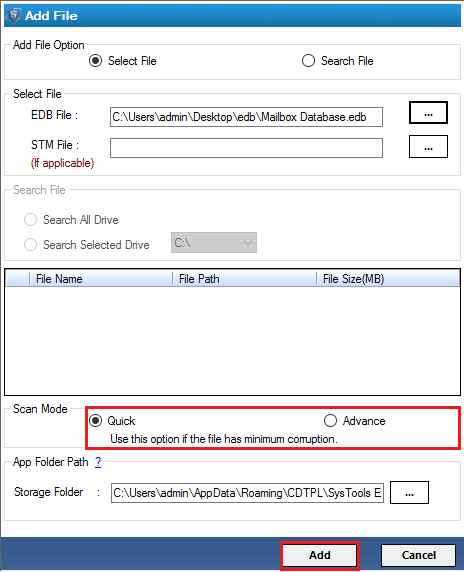 Quick & Advance Mode of Tool, help a user to recover deleted items from Exchange .edb file format and Different export option offered by the utility help to export data not only in Outlook PST Format But also you different file formats such as MBOX and even file format such EML, MSG, PDF etc. 1) First download software from above link to ADD the Dismounted EDB File within the software. 3) Preview Details of Mailboxes items such as “Mails, Contacts, Calendar, Notes & Journal Section”. 4) Select option to Save & Export recoverable items into PST File format. 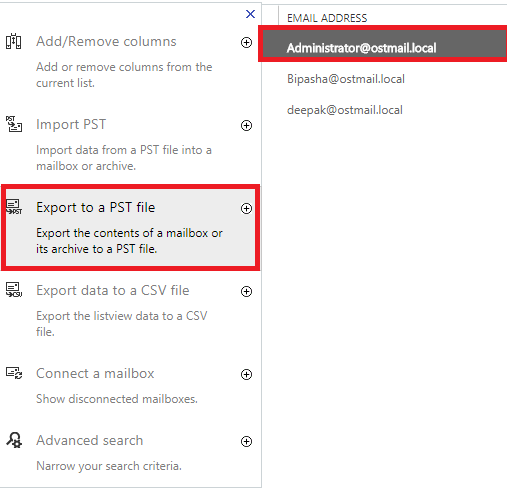 5) Now import the resulted PST File into Outlook application to view the recoverable items of Exchange Mailbox. Whenever, an Exchange User delete items from Exchange Mailboxes, items stored in Deleted Items folder for some period (Set by Administrator while creating the mailbox or By Default) and after that move recoverable items folder again for a time period, so that data can be recovered. 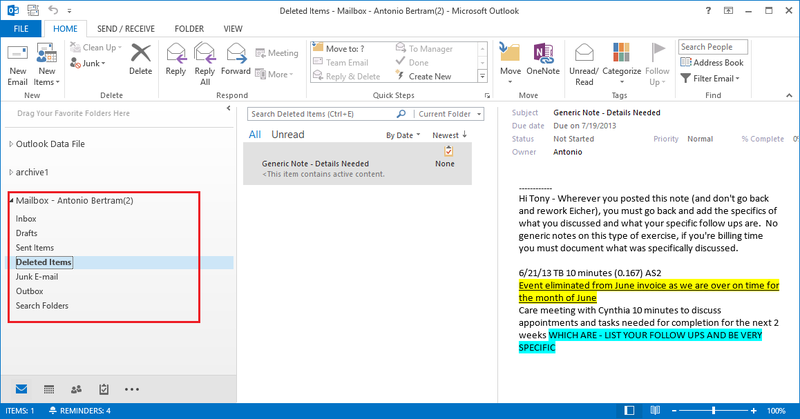 Exchange User can directly recover data items from Exchange “Recoverable Item Folder” and Export to PST File format to view in Outlook Application. To make this process easy and effective, a user can go for Automated Solution to export recoverable items to PST for Exchange 2010, 2013, 2016 versions.